"... (a) five star trio session ... the ultra-influential pianist was being tormented by his demons in 1962, but that doesn't prevent him from giving 100% on such jazz standards as Tadd Dameron's Hot House, Thelonious Monk's Straight No Chaser and Denzil Best's Move ... how tragic that an improviser this gifted never found peace during his lifetime." 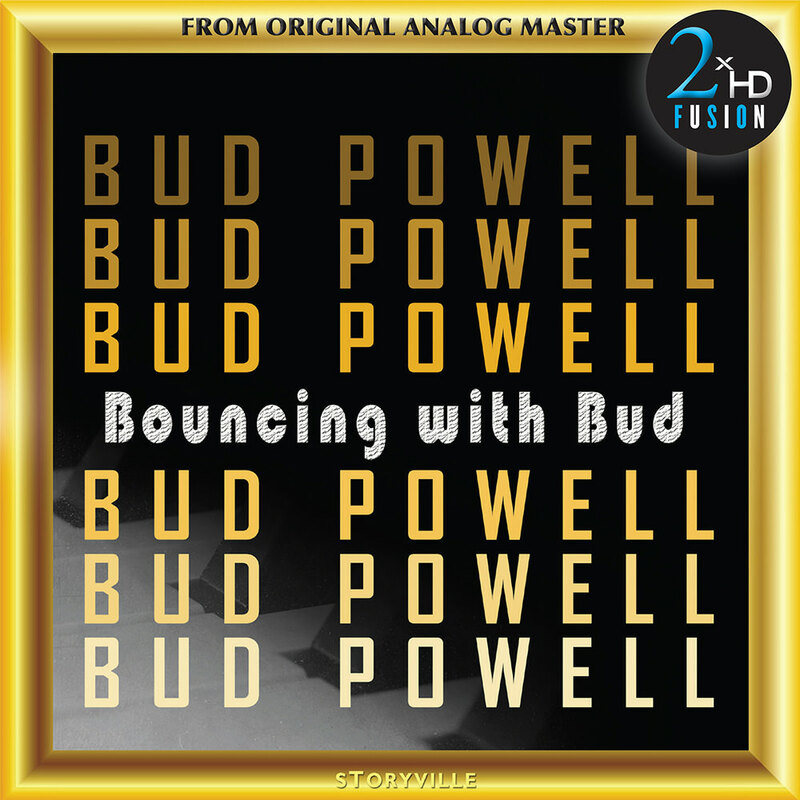 Jazz pianist Bud Powell recorded these tunes in Copenhagen on April 26, 1962 with 15-year-old bassist Niels-Henning Ørsted Pedersen and drummer William Schiopffe. Released at one point under the title Bud Powell In Copenhagen, the album features breezy interpretions of songs by Thelonious Monk, Irving Berlin, Coleman Hawkins, Tadd Dameron and others. The resulting signal is then transformed into high resolution formats by recording it in DSD 11.2 MHz using a Merging Technologies’ Horus A to D converter. All analog and digital cables that are used are state of the art. The 2xHD FUSION mastering system is powered by a super capacitor power supply, using a new technology that lowers the digital noise found in the lowest level of the spectrum. A vacuum tube NAGRA HDdac (DSD) is used as a reference digital playback converter in order to A and B with the original analog master tape., permitting the fusion of the warmth of analog with the refinement of digital.